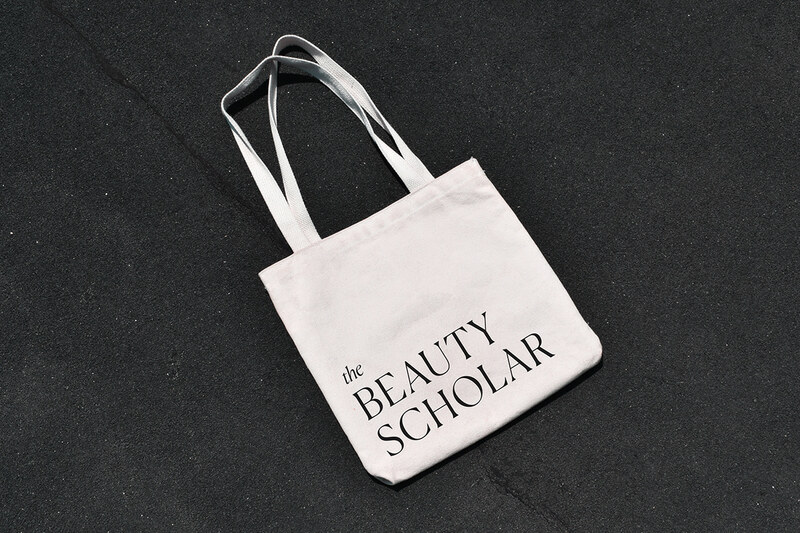 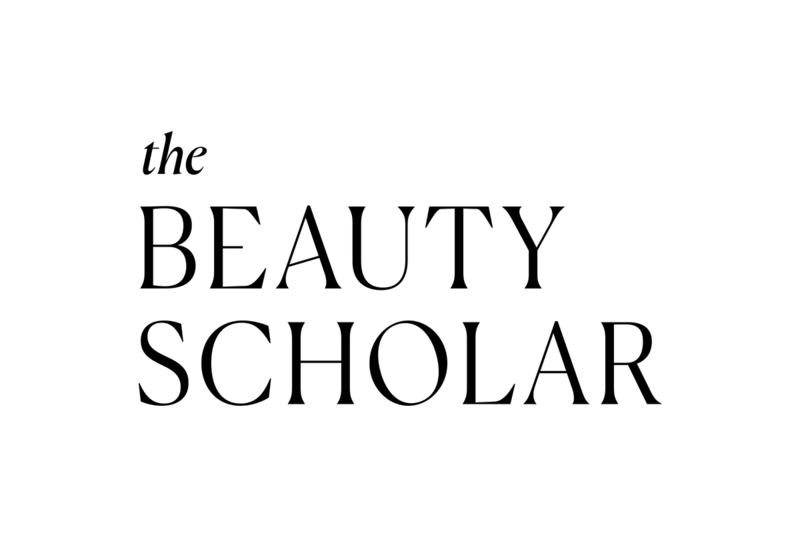 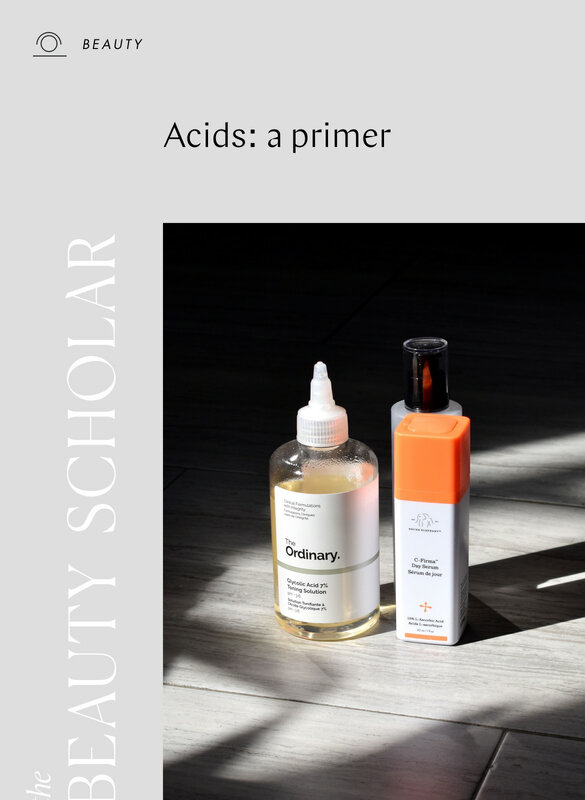 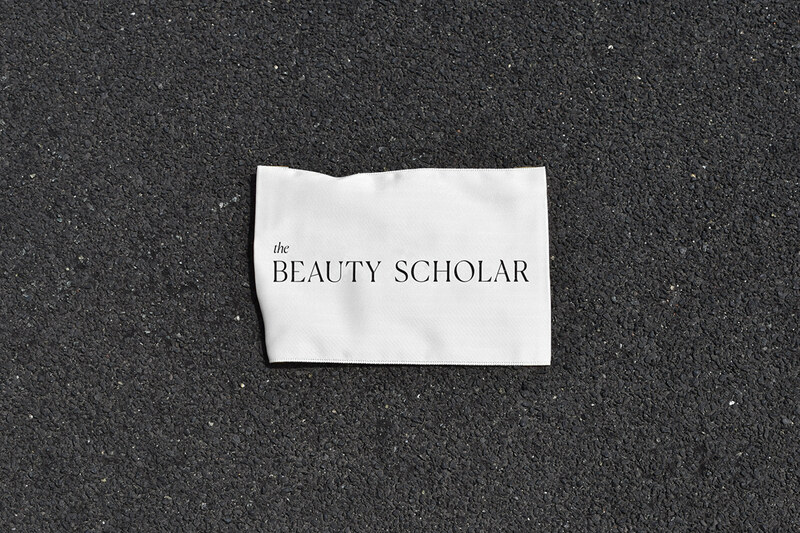 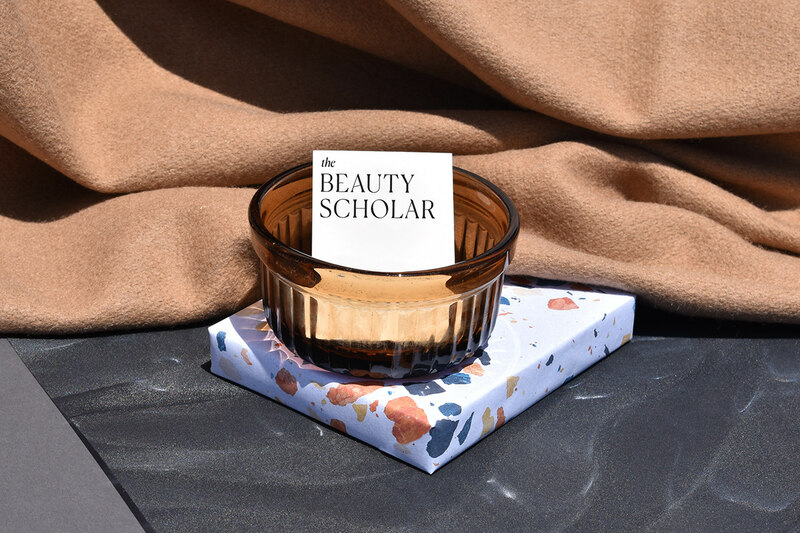 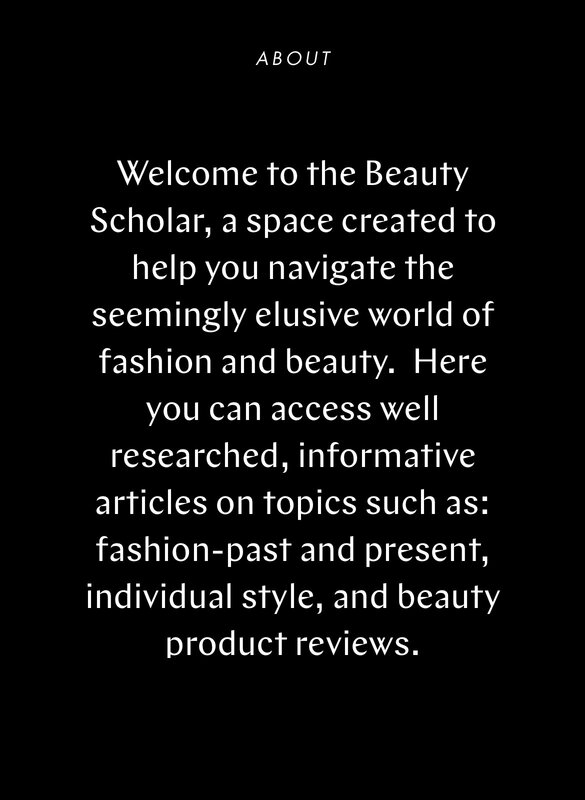 The Beauty Scholar is a fashion & beauty education platform launching in 2019. 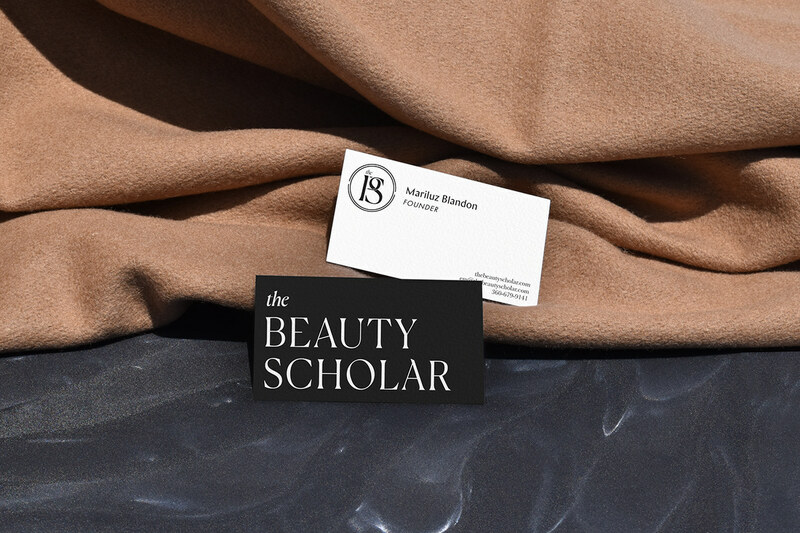 They required an identity that reflected their New York roots, referenced their academic view on the luxury world, yet was still approachable for those outside that community. 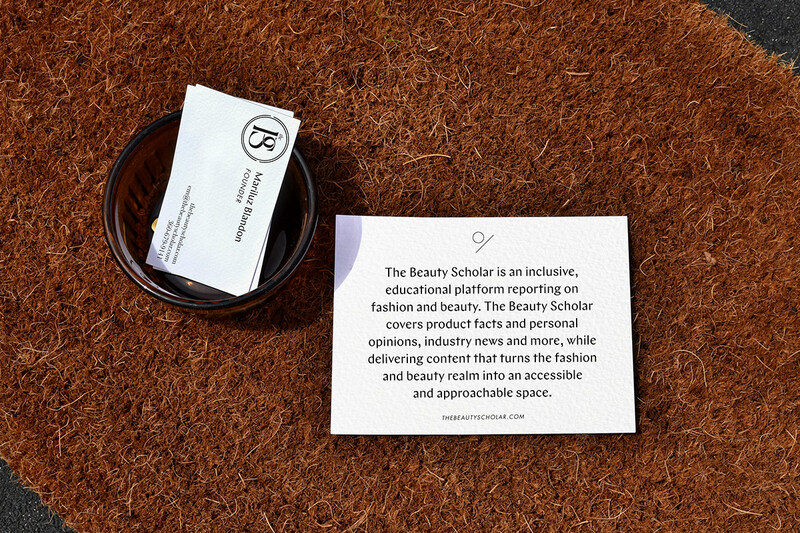 This project is by Studio HMVD. 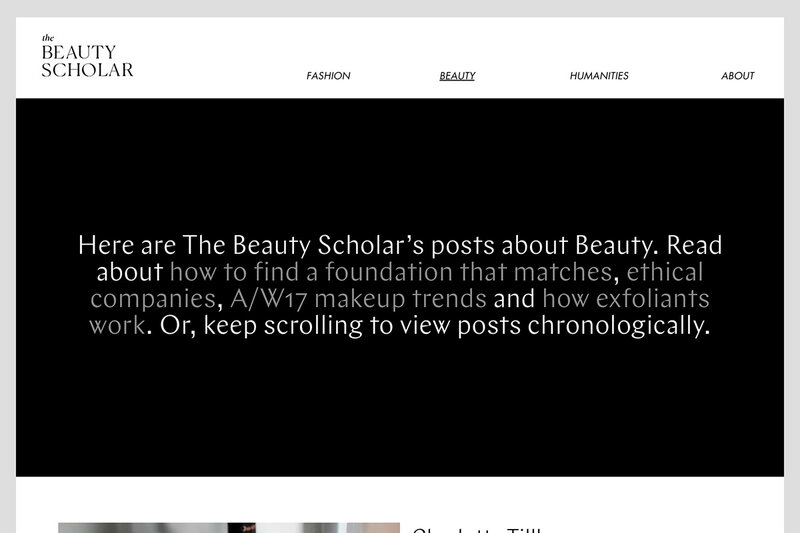 Go to studiohmvd.com to find more!